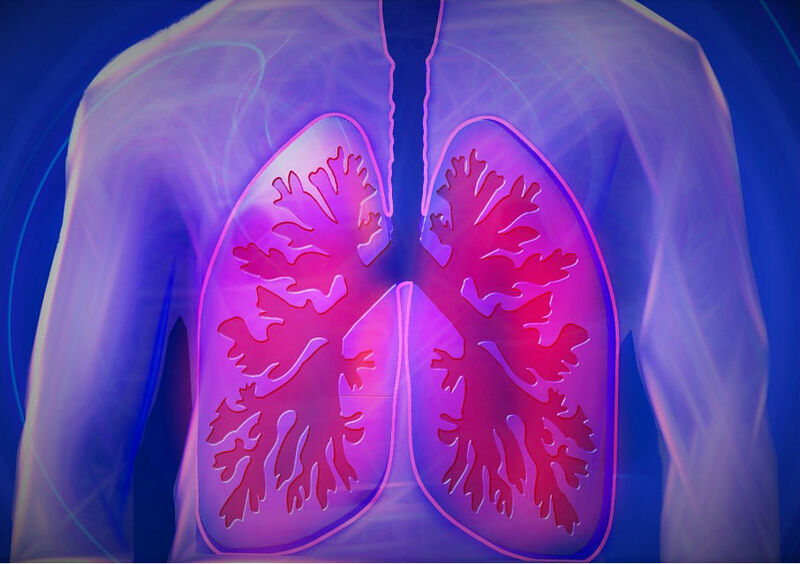 What is COPD (Chronic Obstructive Pulmonary Disease) ? It is a lung disease.Nearly 20 million people in the country are suffering from this disease.The disease is directly related to the decreasing flow of oxygen in the body and patient face difficulty in breathing.If you have been suffering from cough and sputum continuously for 2-3 months,it may be symptoms of COPD. You will be surprised to know that COPD is one of the biggest causes of death in the world. The best investigation of this disease is spirometry or PFT test.Generally there is no malfunction in the lungs during the initial stage,but later the size of the lungs increases and there is a lot of trouble in breathing,if it is happening from long time,then immediately meet the doctor. Shortness of breath especially during any kind of physical activities. Produce muscus that may be clear in colour,yellow or greenish. Fatigue quickly and body weight decreases. Avoid dust,smoke and pollution,use mask outside. Be careful while changing the atmosphere with the speed. Do not eat salty and cold things. Stay away from fluffy pets. Avoid heavy lifting,work and take proper rest. Do not smoke or stand in a place where someone is smoking. The most important thing is to get a good doctor if you are face this problem from long period,after proper treatment,it should be treated properly,otherwise you may be in a lot of trouble.